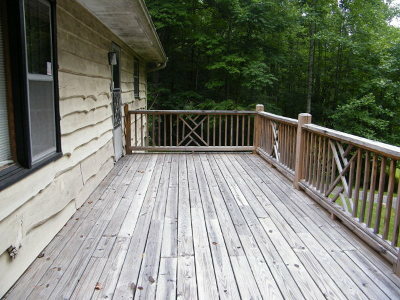 Just what you are looking for in a mountain cabin! 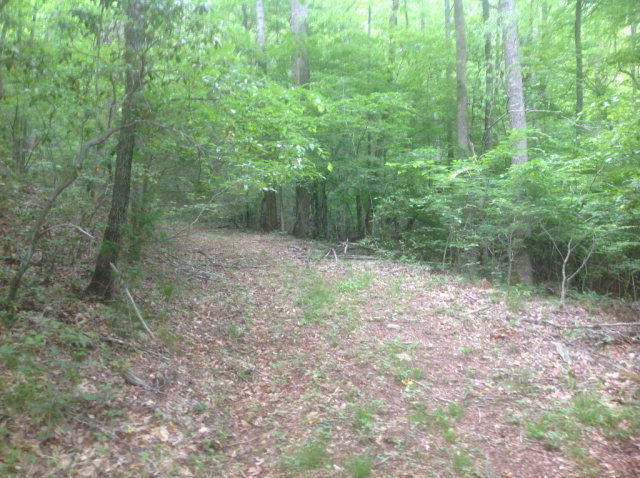 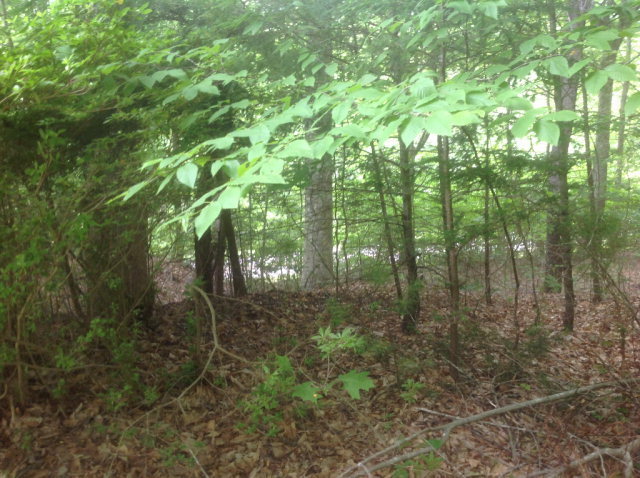 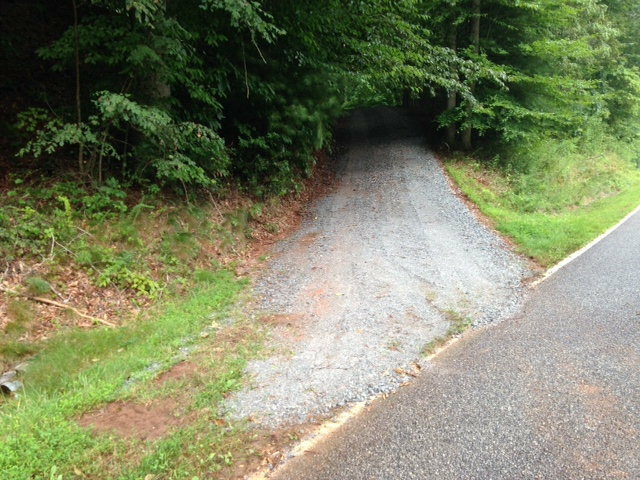 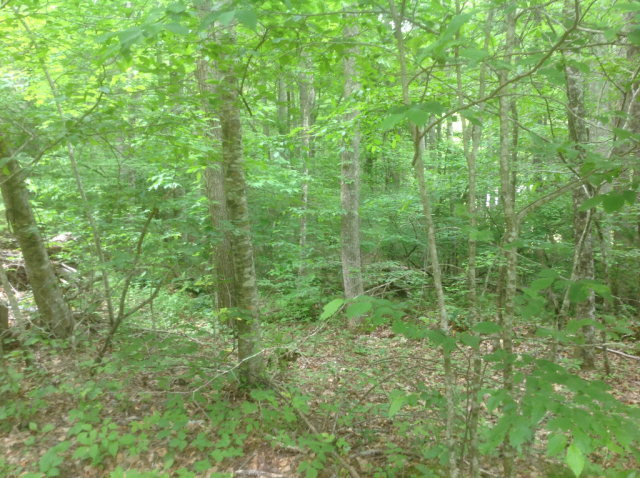 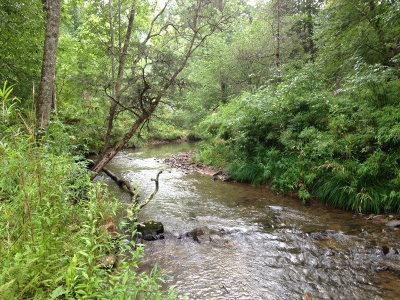 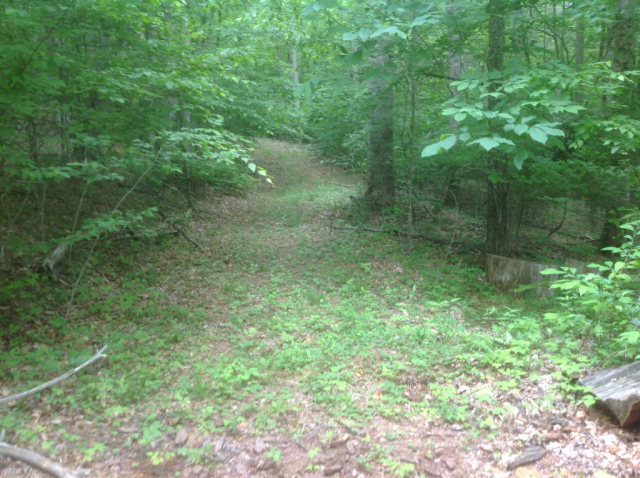 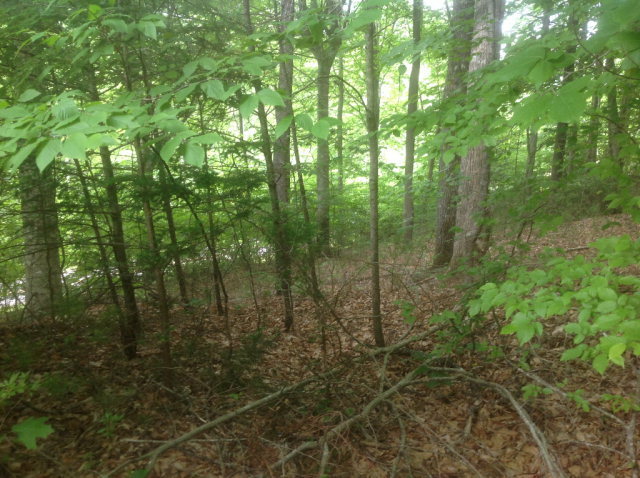 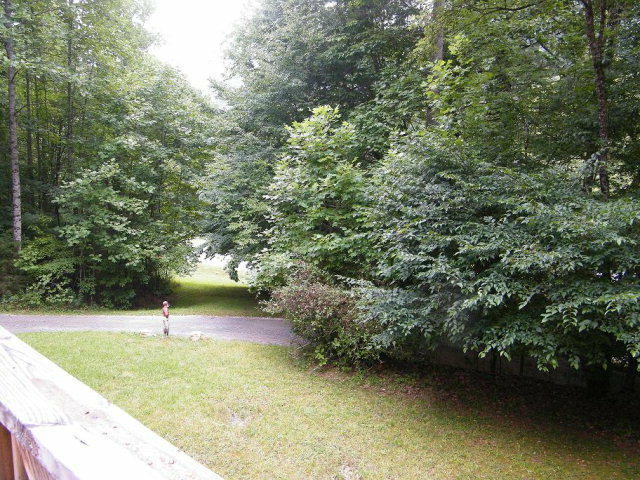 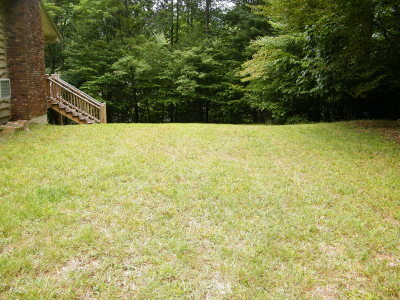 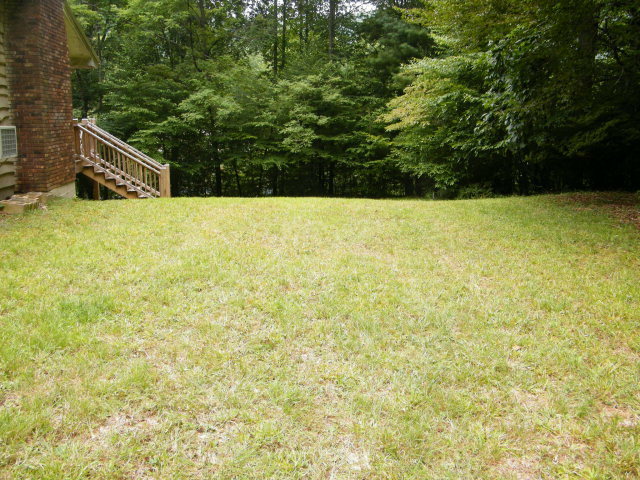 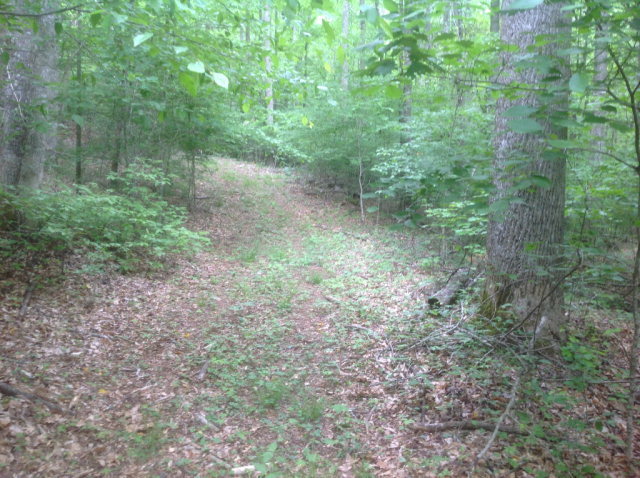 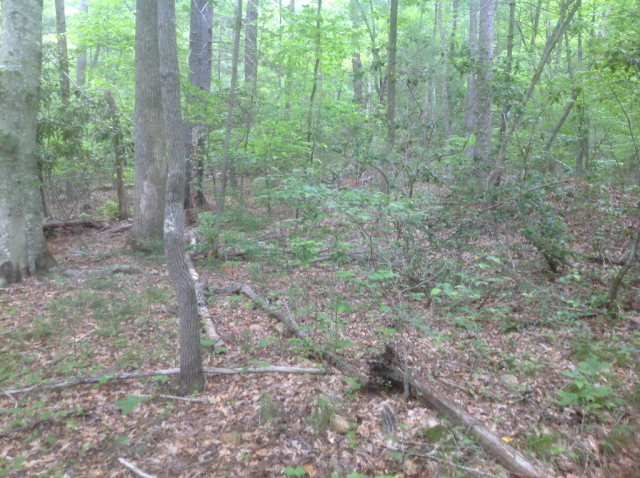 Enjoy fishing, hiking or camping on aprx 18 mountain acres that includes almost 100 feet on beautiful Middle Creek in Otto NC plus another small stream! 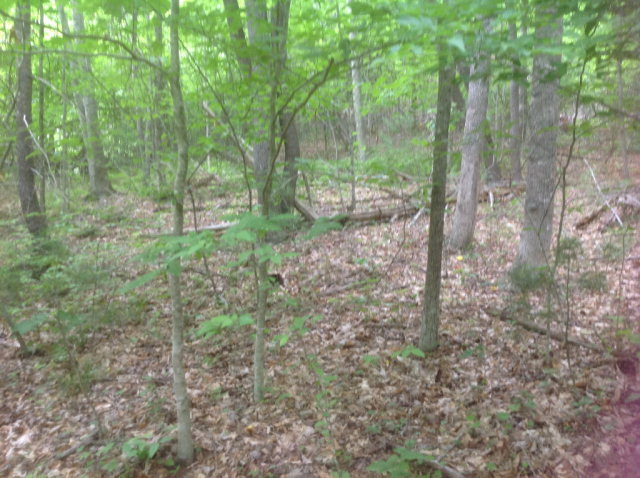 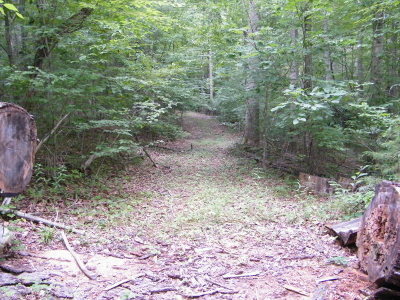 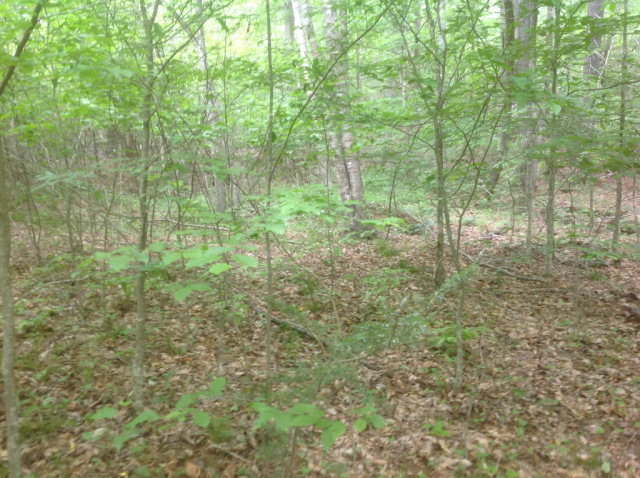 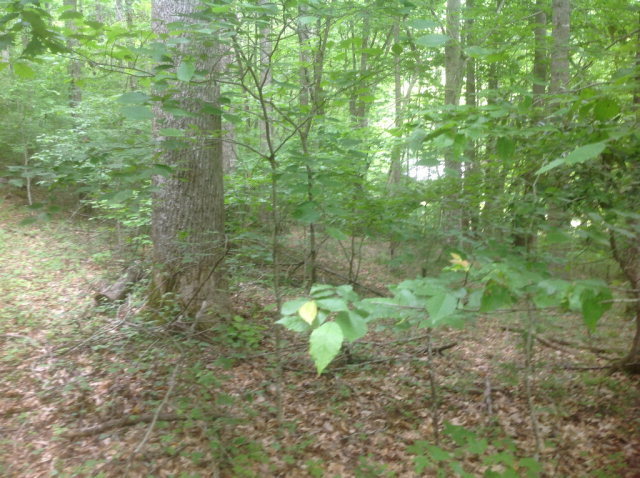 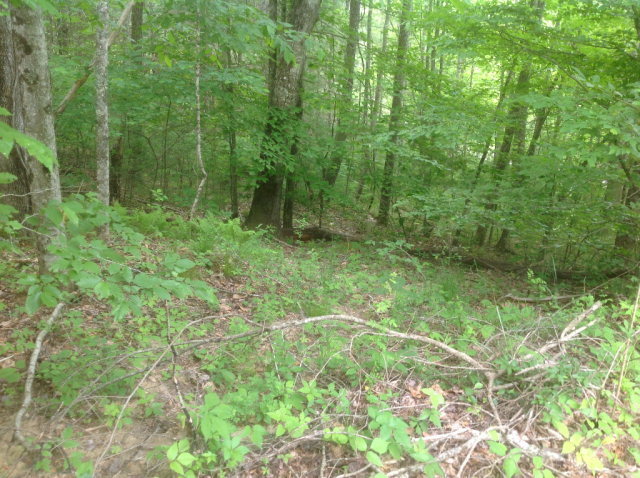 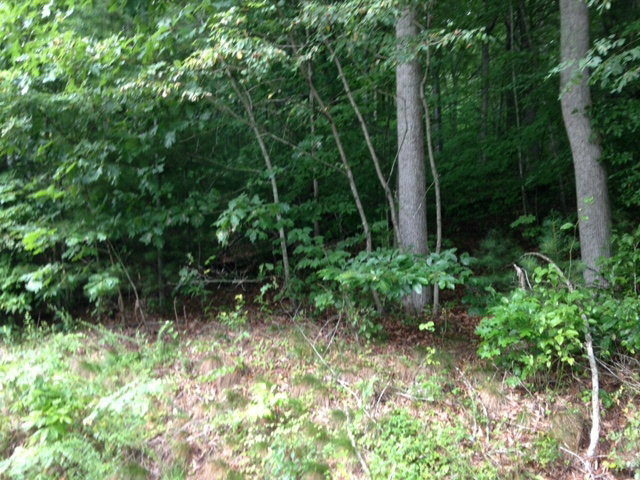 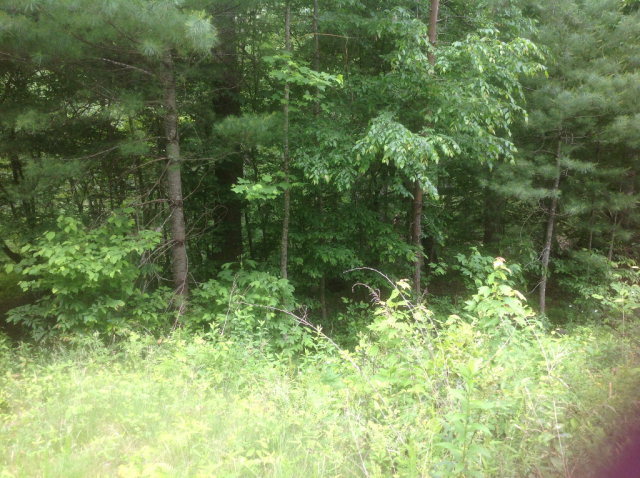 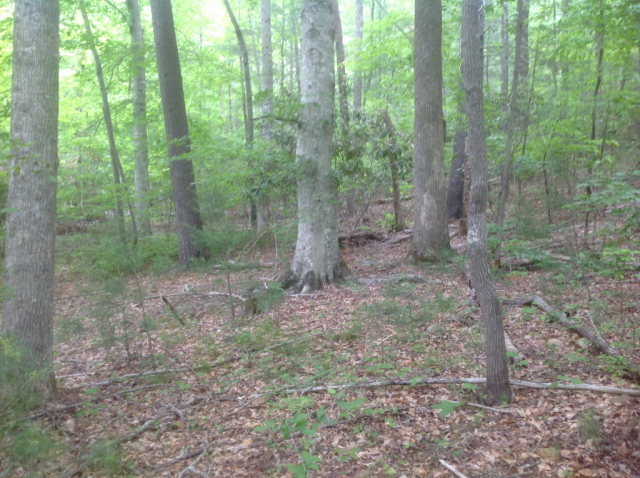 This property also borders United States Forest Service lands! 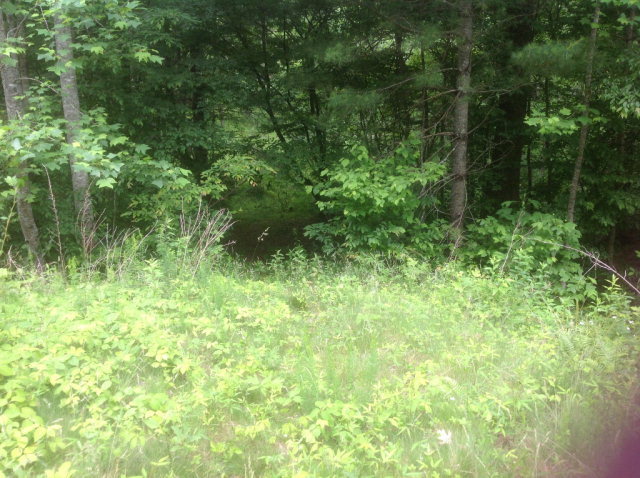 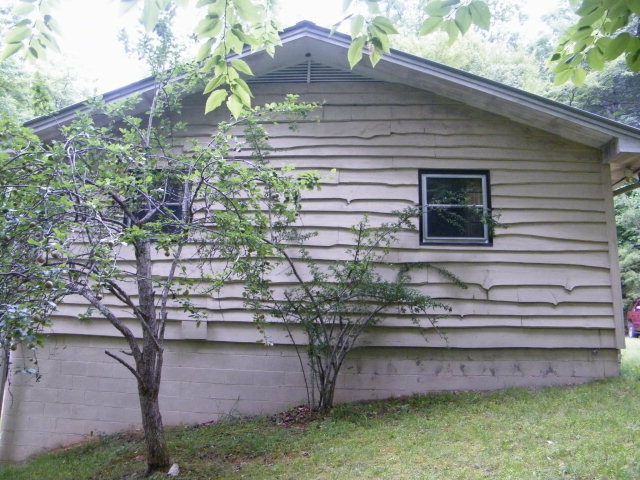 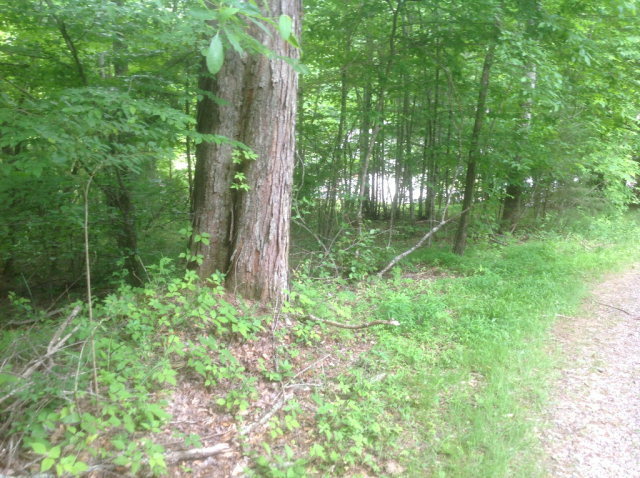 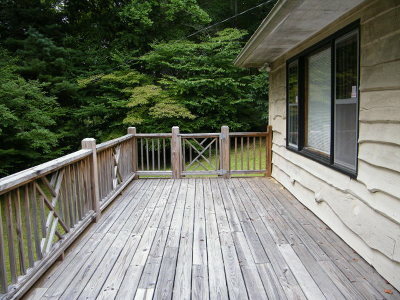 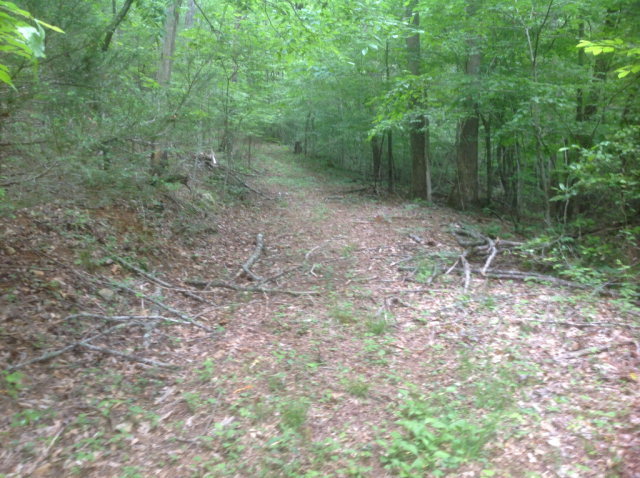 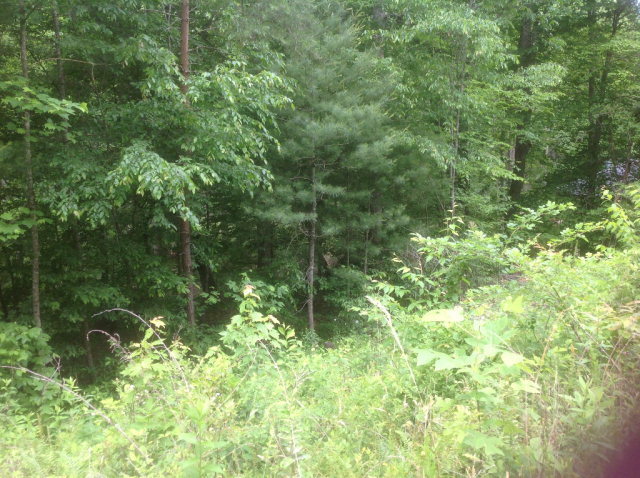 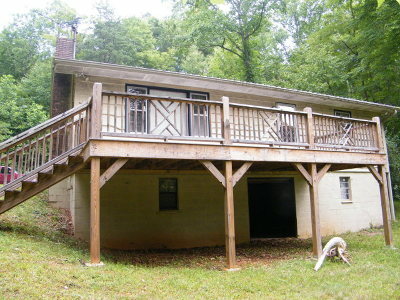 The cabin is private yet easily accessible from a state paved road. 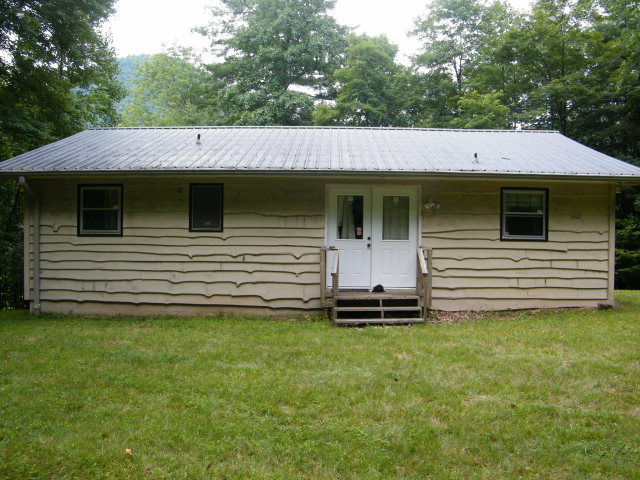 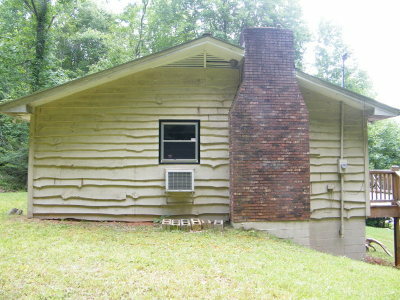 The cabin has 2 bedrooms, 1 bath and a large open living area with brick fireplace that leads on to a large deck. Level yard and parking area too! 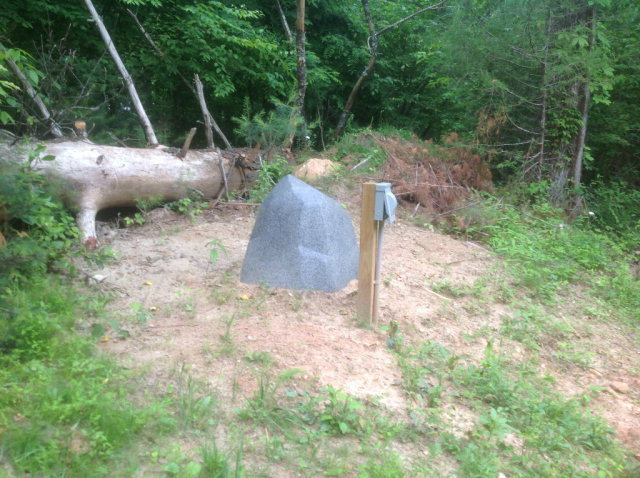 Owners have just installed a new well!! Call me to see this property today!